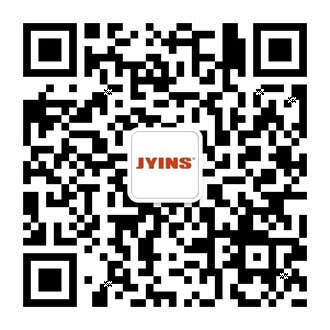 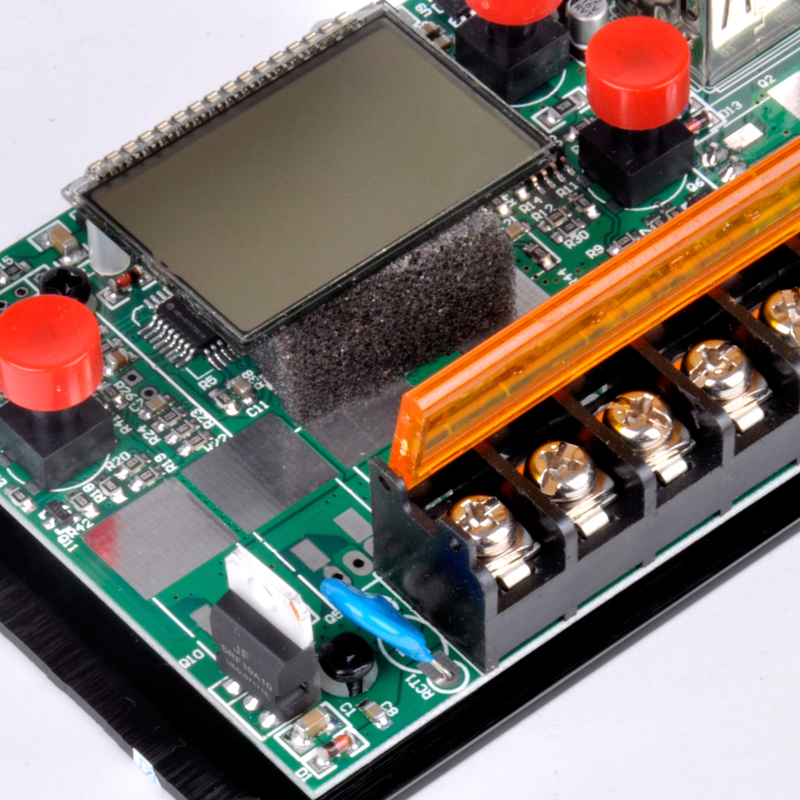 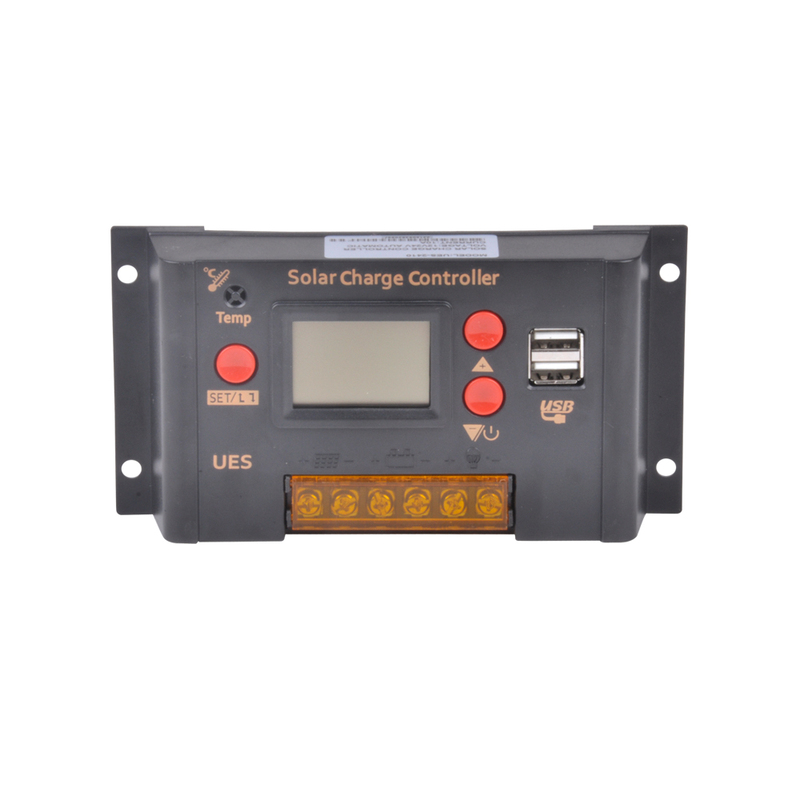 UES series solar charge controller is a kind of intelligent, multi-functional solar charge and discharge controller. 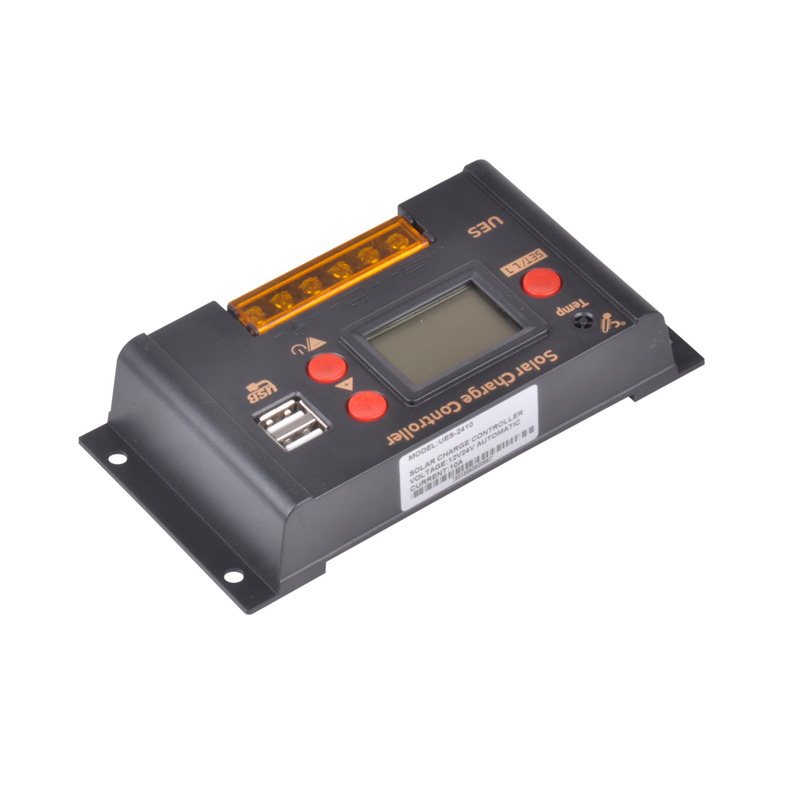 These serial products adopt customized LCD display screen, which makes the operation on the interface rather convenient. 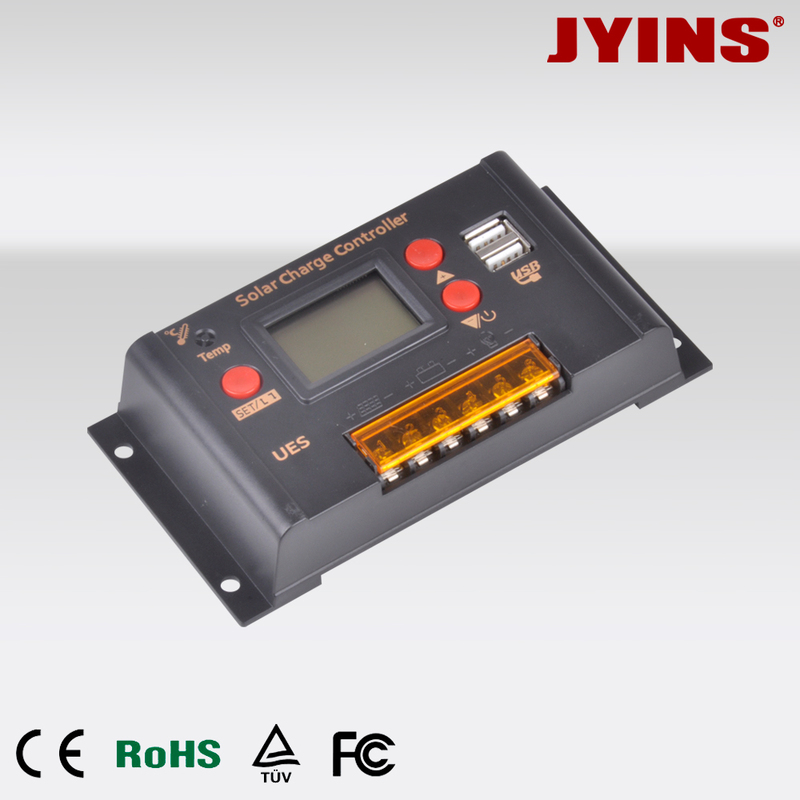 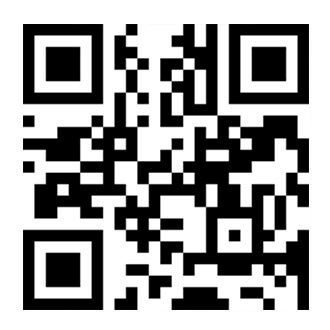 All the controlling parameters can be reset flexibly to satisfy your different needs.